If you are looking for better rankings on search engines then you have to meet certain criteria to be able to rank better on search engines. Among those criteria, the mobile friendly website is one of them. Over past few years, the searches on mobile devices and overall internet usage have surged enormously. To ensure a smooth user experience on the website you have to make your website looking equally good on all handheld devices. 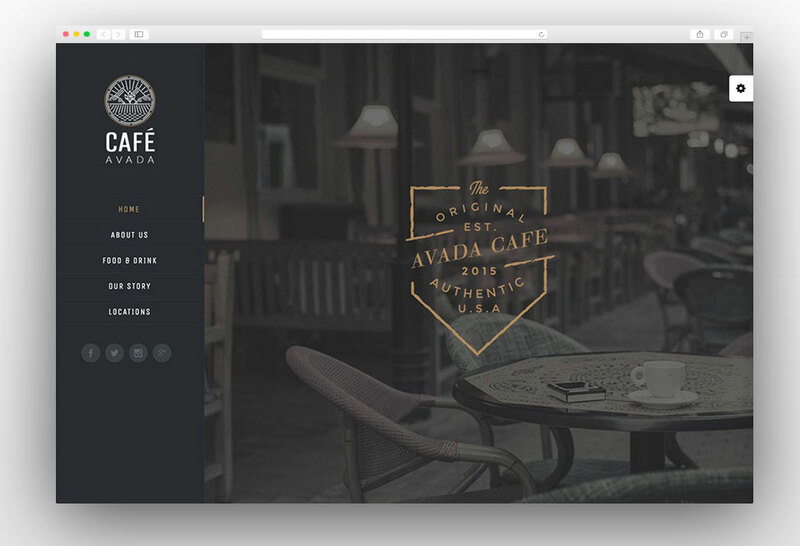 A fully responsive or mobile friendly website adjusts its layout according to the size of the device on which it is being surfed. This helps users to read the content with ease and browse various sections of the website without any problem. A few years back websites were opened on small devices they did not adjust to the screen and displayed a very small page which was very difficult to use as a user had to zoom in and zoom out again and again. Clicking and browsing different sections was a difficult task. But thanks to the technology which enabled websites to adjust the layout according to the size of the screens and display a user-friendly page to the end users. Later on, search engines made mobile friendly website a compulsory ranking factor to ensure a great experience to their search users. Now it is almost difficult to survive with an old website without responsive layout. If want to get more traffic on your website then you need higher rankings and to achieve that you need a mobile friendly website. 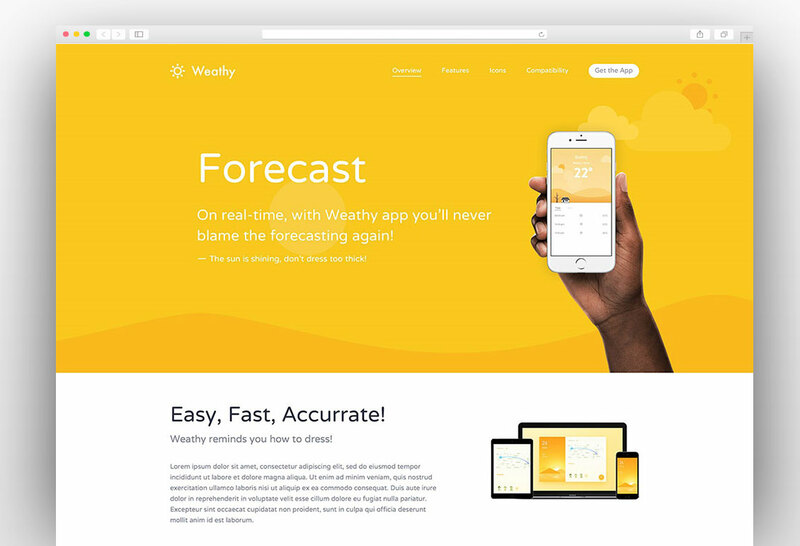 To help you get an amazing mobile friendly website here is the collection of best mobile friendly WordPress themes that you can use to create a fully responsive and mobile friendly website in minutes. Divi WordPress theme is the name of innovation in WordPress website development. It is powered with Divi page builder which you can use to create unlimited types of mobile friendly layouts. 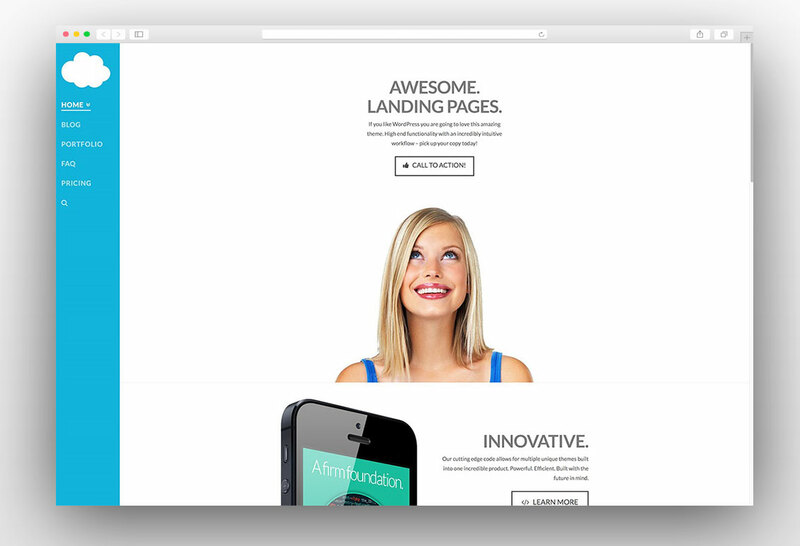 Any layout made in Divi is fully responsive and mobile friendly. There are many elements added to help create anything with the drag and drop page builder. These elements include breadcrumbs, pricing tables, accordions, tabs, paragraphs, headings, images, gallery and much more. The best thing about these elements is that you can adjust the height and width by dragging in and out from the corner. 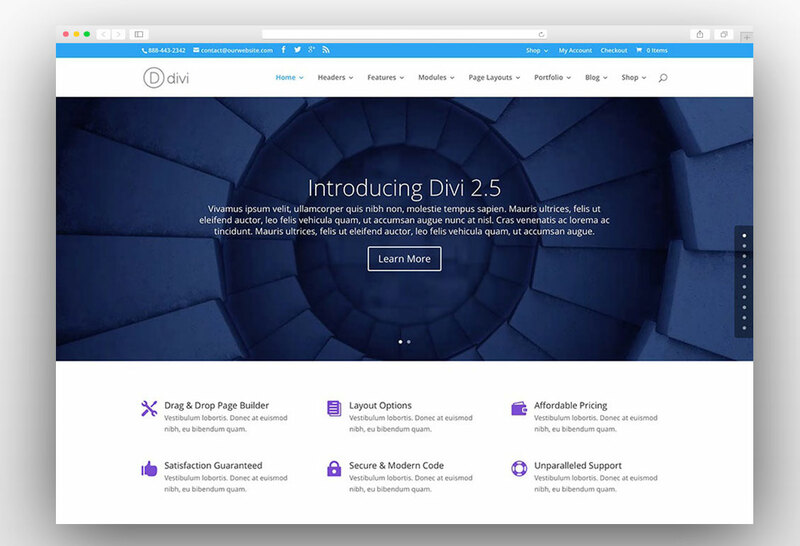 Divi is undoubtedly the best WordPress theme currently available in the market out there. 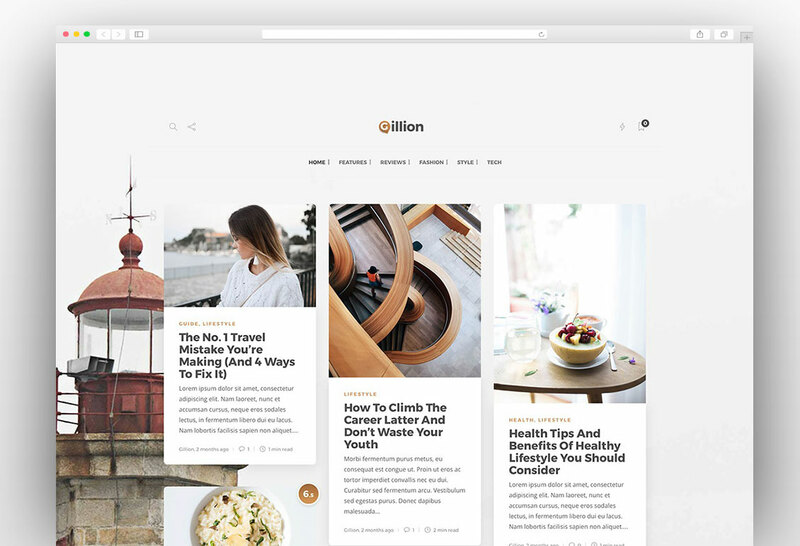 Gillion is the beautiful, clean and modern masonry or grid style blog and magazine theme with fully responsive and mobile friendly layout. 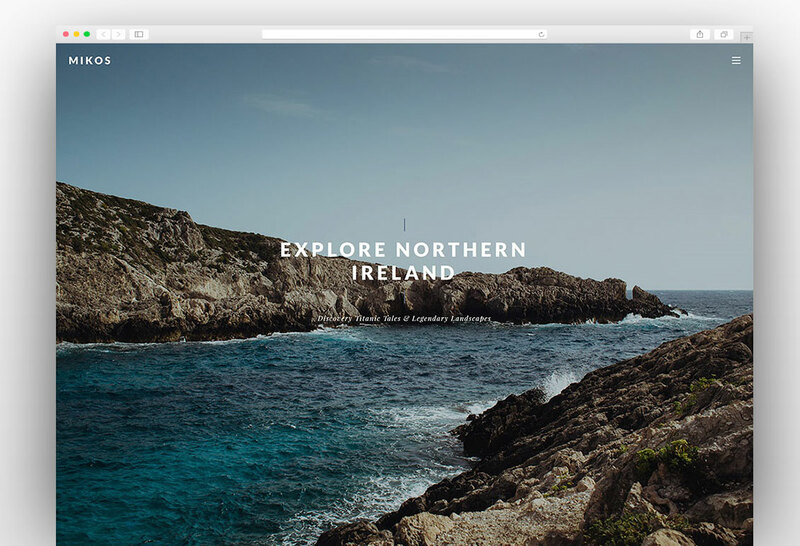 Its grids adjust beautifully when you open the website on a smaller screen. 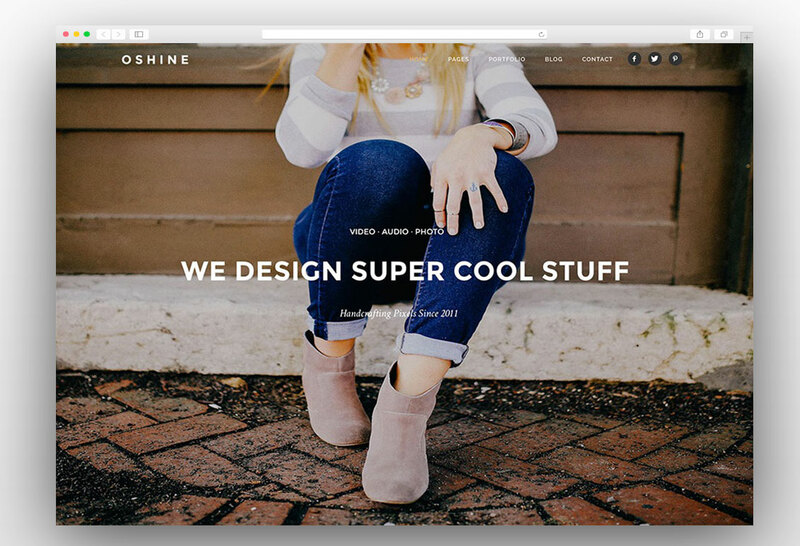 It is the perfect theme to showcase your portfolio or start a masonry blog with ease. 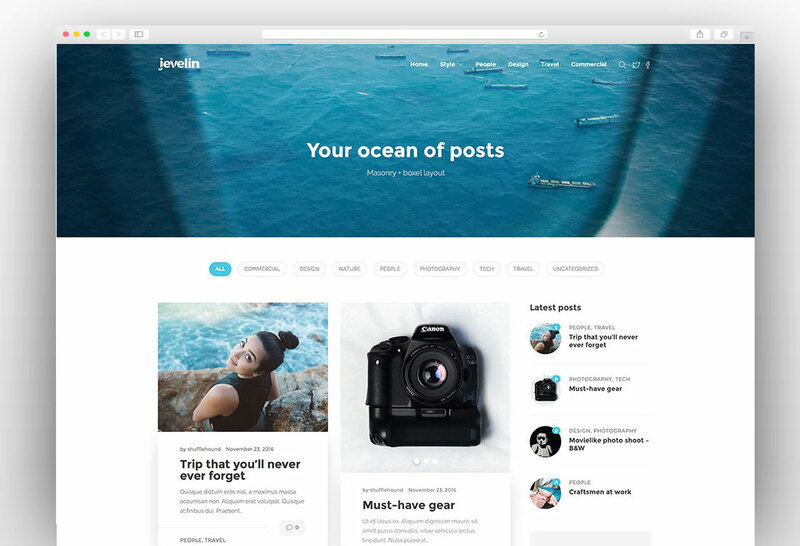 Jevelin is premium multipurpose WordPress theme with fully responsive and mobile friendly designs. 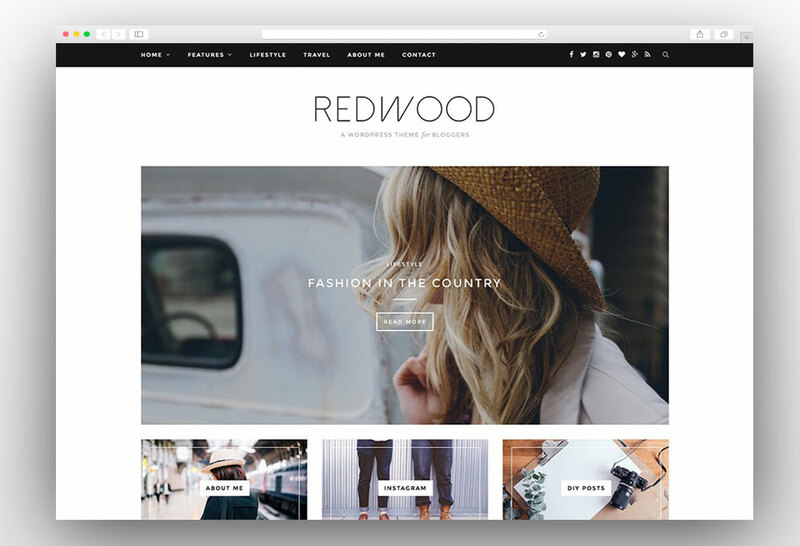 The theme has multiple readymade demos and you can choose that best meets your needs and you can create almost any website related to any industry using this great multi purpose WordPress theme. 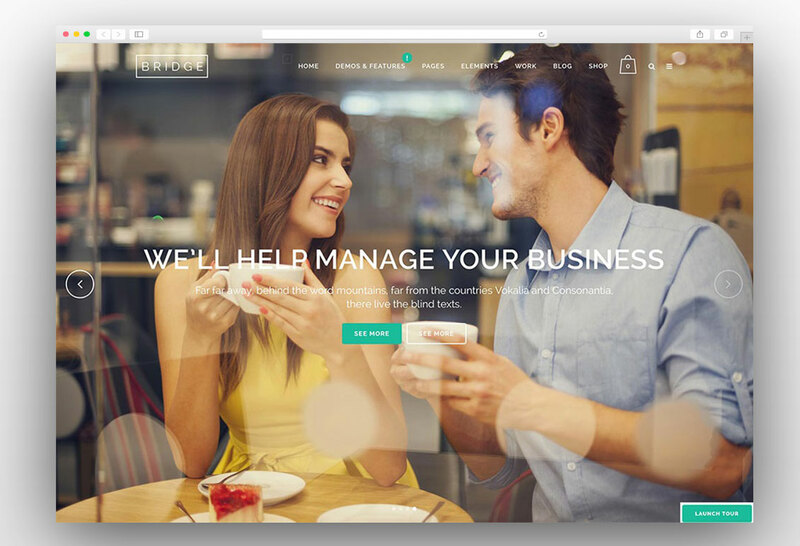 Uncode is fully responsive and mobile friendly creative multi purpose WordPress theme with transparent menus. 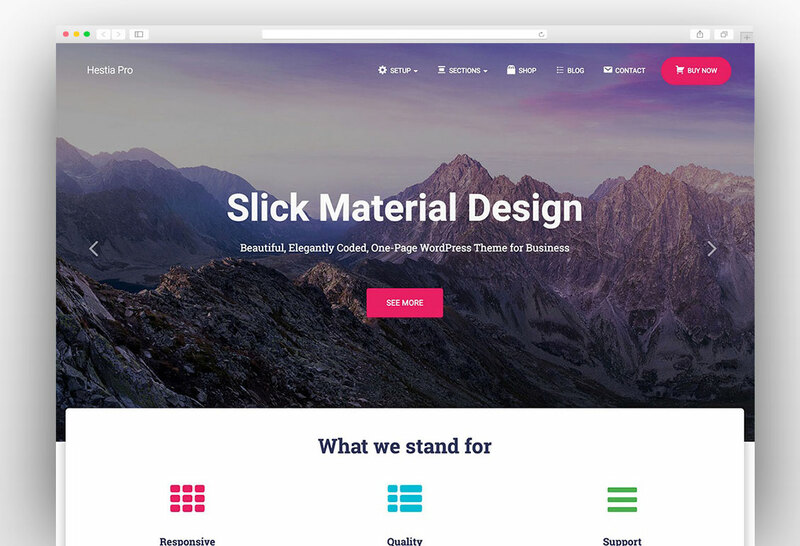 It comes with forty plus homepage concepts creating unlimited possibilities for you to create any sort of website in any layout. All of these concepts look stunning on all handheld devices. 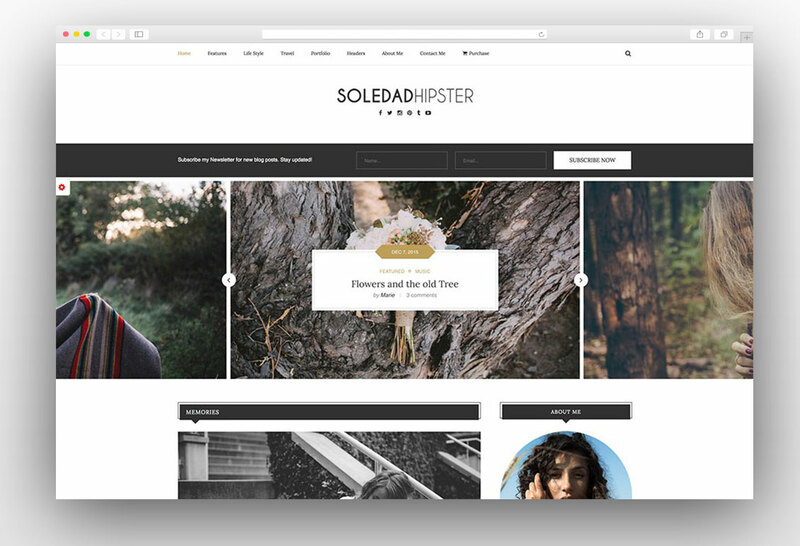 It is the high performance and fast loading WordPress theme. 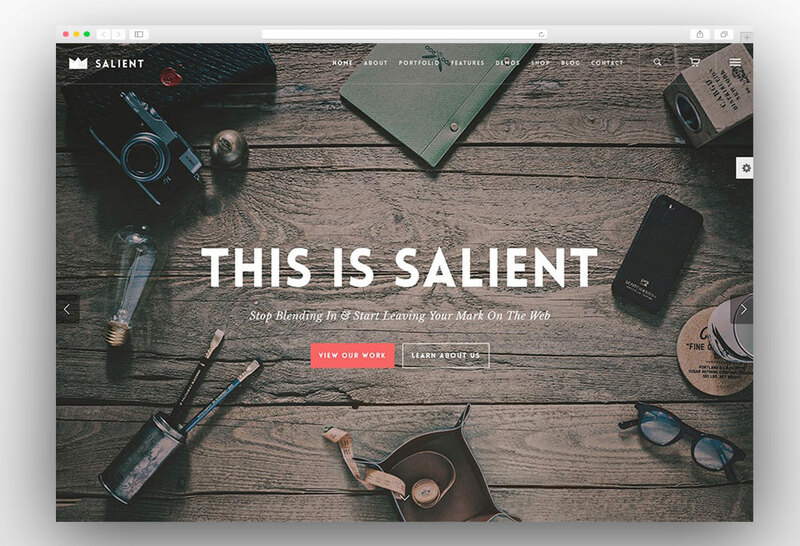 Kalium is the creative WordPress multipurpose theme for professional which is fully responsive and mobile friendly. 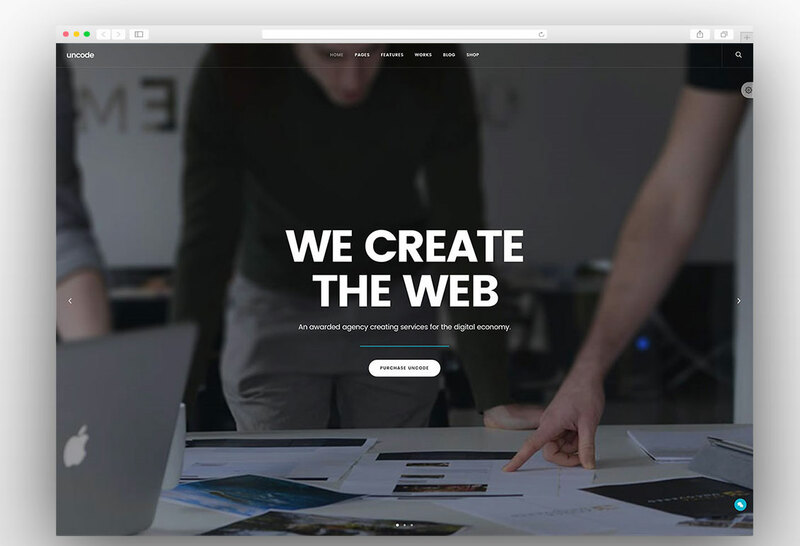 There are lots of pre-made demos so that you can create any kind of website with one click demo installation function. 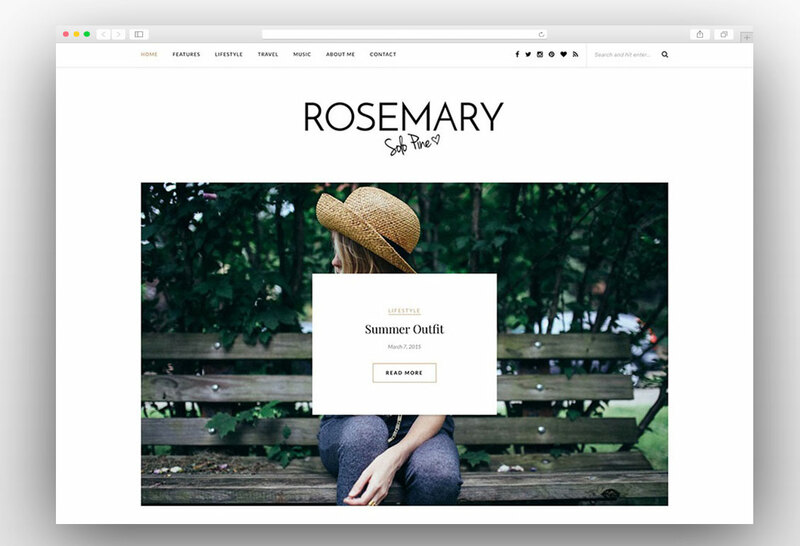 It fully supports Woocommerce and you can setup an online store in minutes. It has powerful font library management which makes typography management easier like never before. 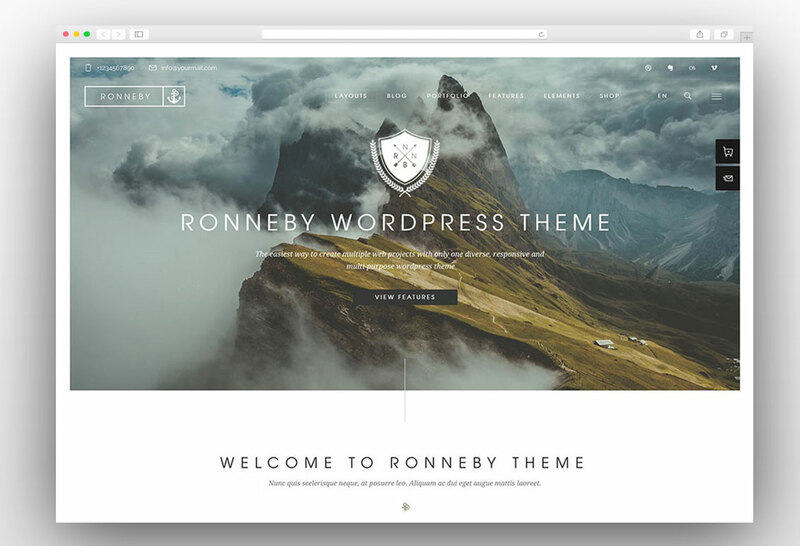 It is better, unique and fast loading WordPress theme. 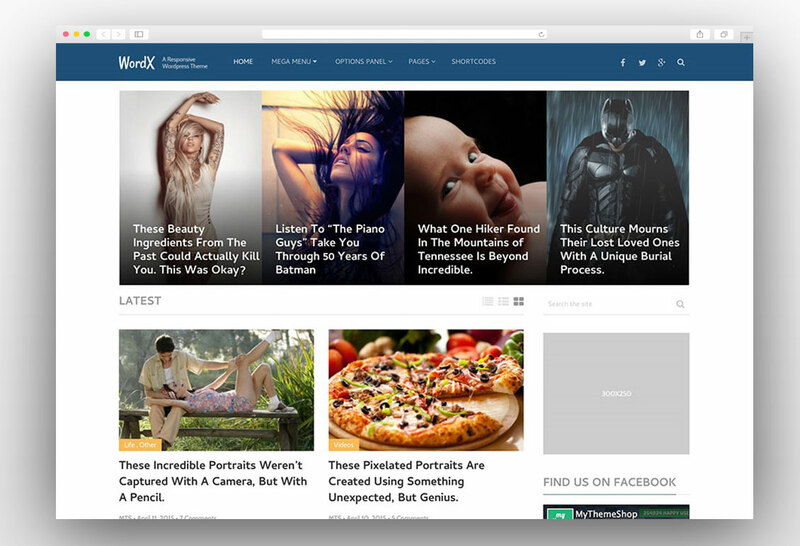 WordX is professional, clean, beautiful, fully responsive and mobile friendly news and magazine WordPress theme. 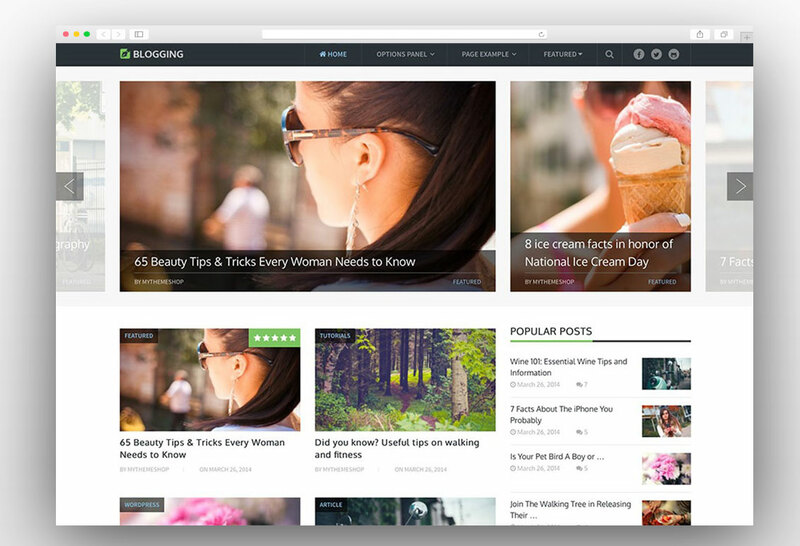 It is an amazing theme for creating a magazine, news or personal blog website. 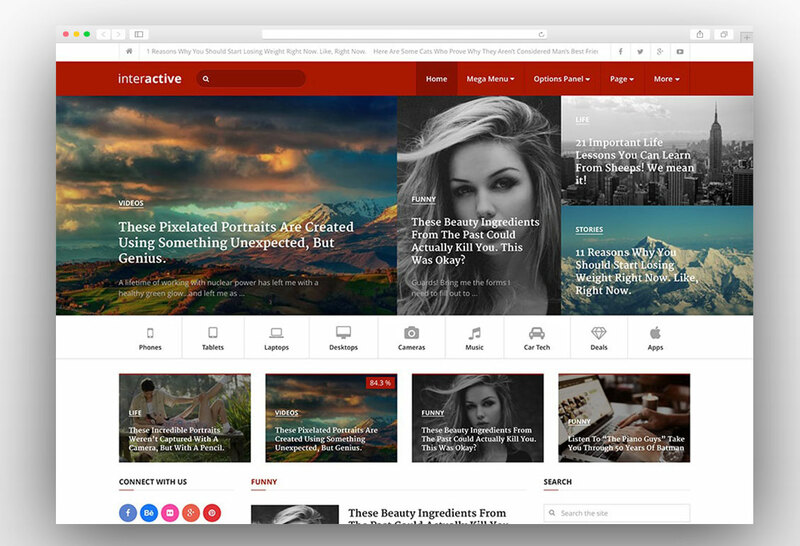 Its layout is user-friendly and you can easily engage your readers using this WordPress theme. 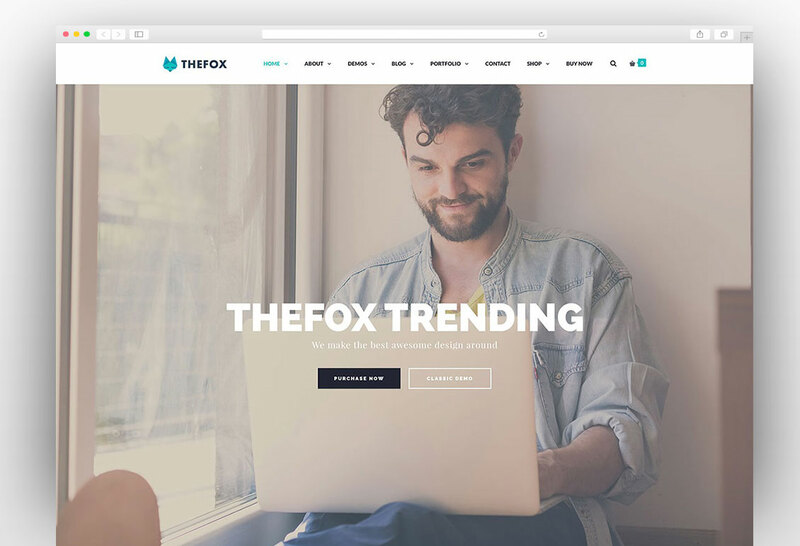 WordX is speed optimized and fast loading WordPress theme which will give you an edge over your competitors when it comes to the user experience. You don’t need to worry about the search engine rankings as this theme is completely optimized for search engines. 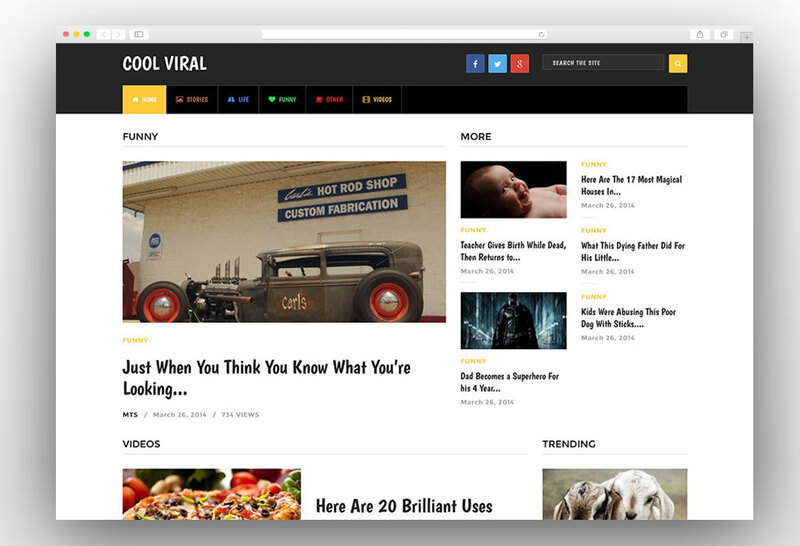 The blogs, news and magazine website can easily be monetized as this theme is Adsense ready. You just need to copy and past the ad codes in ready-made widgets. The theme has a powerful admin panel and you can easily customize the complete website including the fonts and colors. The theme fully supports the author box and mega menu plugins.